TVA111BLVP - Tinytrol Miniature Air Switch, Alternate Act..
Additional Description: TVA111BLVP Tinytrol Miniature Air Switch, 9/16″-18UNF Mounting Threads, Noryl Grey and Viton Diaphragm. 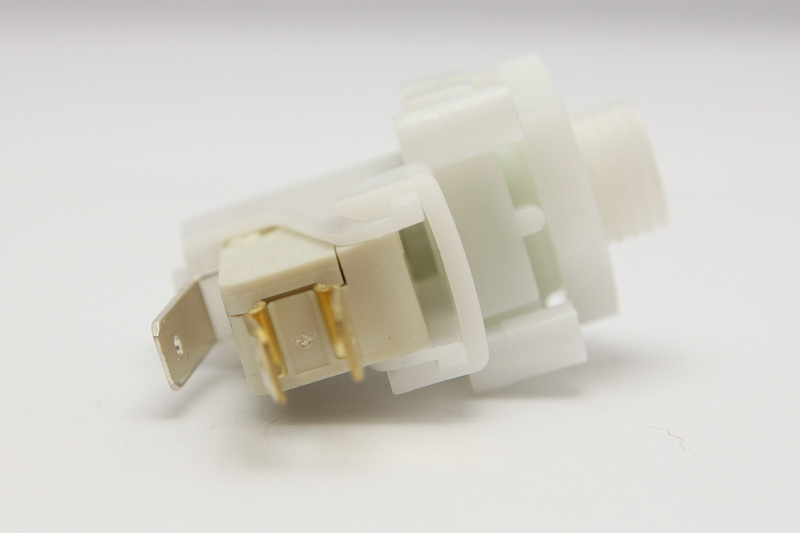 Low force, alternate action microswitch for long distance tubing applications. SPDT, 21 amps. In Stock. Direct from USA Manufacturer.